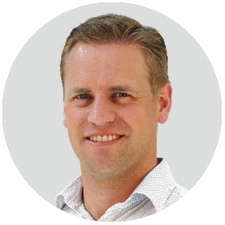 See Patrick Forrest's "10 Tips for Prescribing Early Intervention Seating", presented at the Auckland 'Know Your Products' Expo in June. Click on the link below to get your copy of Patrick's 10 Tips for Prescribing Early Intervention Seating, presented at the Auckland 'Know Your Products' Expo in June. Here are some quick points to consider when starting the processes of selecting seating and mobility options for the very young (under 1 – 3 yrs of age). As we all know; if the critical indicators are gone through early on then hopefully the process of implementation can be expedited sooner. 1. What sort of lifestyle does the family lead? Do they understand the benefits of trying a modular seating system that is transferrable between bases for both indoor and outdoor use? Consider what is the home environment like? Upstairs living? Small house? Access issues? 3. What is the child’s sitting ability? Is there any indications that child might sit independently? Does he/she need full support? Is tilt in space seating going to be beneficial? Are there any asymmetries? 4. 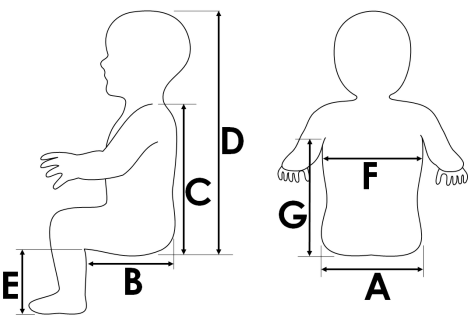 Consider the shape and position of the child’s head – will it need specialised support or custom shaping? 5. What complexity of seating is required – does this need referral to access clinic? 7. Now you have these measurements consider the best fit of product – it could be different to what you anticipated. 8. What colour upholstery would this family like? Or would the carer prefer something that is easily wipe-down? 9. For some kids, standard upholstery can be a bit firm for them – would you need to consider upgrading to soft foam in the cushion and backrest? Do the covers need to be extra stretchy? 10. What considerations are there to allow the child to be as active as possible? Is 2-point hip belt enough? Will harness affect function or feeding tube access?